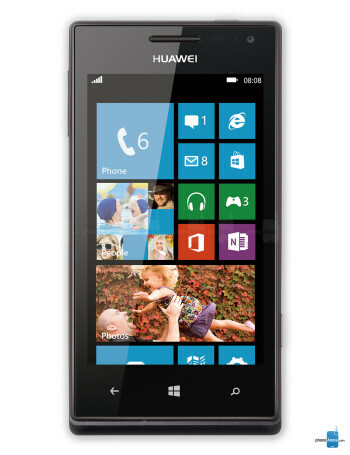 Huawei Ascend W1 is the first Windows Phone device from the manufacturer. 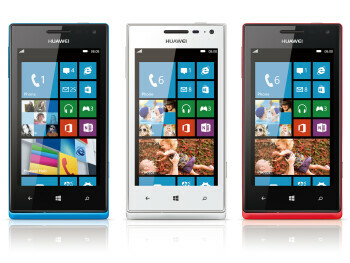 It runs Windows Phone 8 and features a 4" IPS LCD WVGA display. 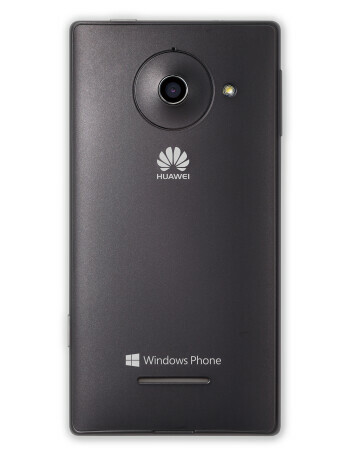 The W1 is powered by a dual-core 1.2 GHz Krait processor paired with 512MB of RAM and an Adreno 305 GPU. 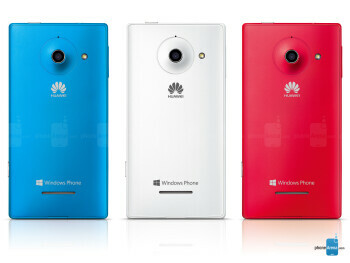 It also includes a 5MP main camera with a flash and a VGA front-facing one for video chats.